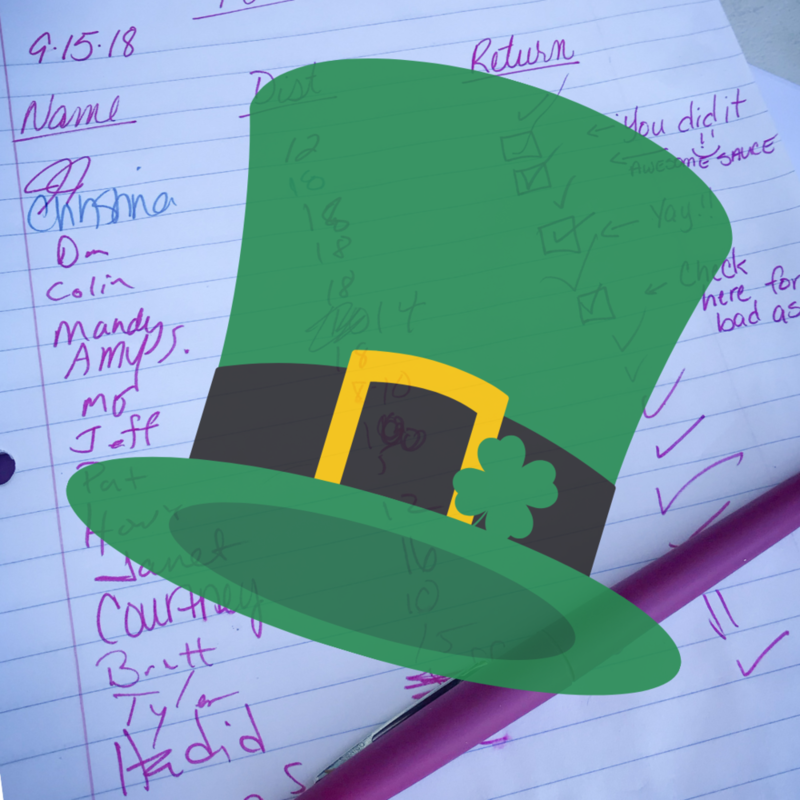 Wherever you go and whatever you do, may the luck of the Irish be there with you, Roadrunners! Get your green running gear on and keep an eye out for a pot of gold on this 10-miler. If you find yourself hanging out in Brookside, you should check out the 39th Annual St. Pat's Warm Up Parade.